This article is from a business partner we team up with, KowAbundant, a Google Ads and SEO Management firm in Columbus. 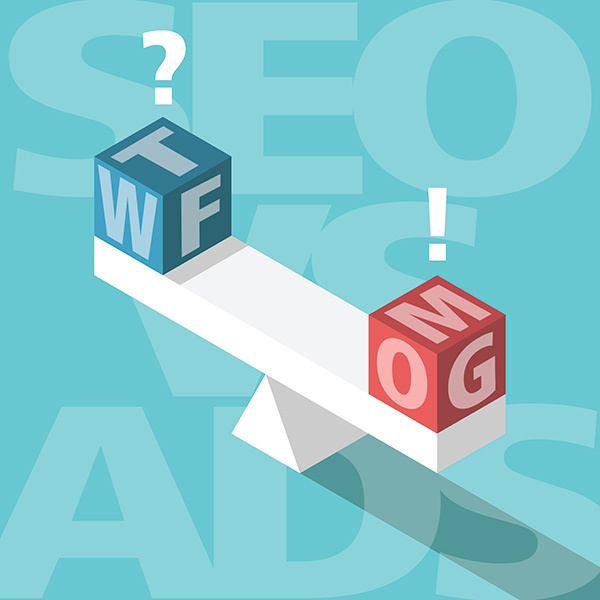 I get this question a lot, “what is better SEO or Google Ads?” I also hear, “should I focus on SEO or Google Ads?” Both SEO and Google Ads have their advantages and disadvantages. Both require investment and time but each has differences in the investment required. Google Ads is Google’s advertising platform that uses Google search. SEO, in this case, focuses mainly on optimization for Google since the majority of searches take place on it. Other search engines use the same ideas though so this can be applied to others as well. In this article, I will go over How Google Ads and SEO work, the good and bad of both, and recommendations of which is best for you. So let’s dive in and look at both to find out what is better. 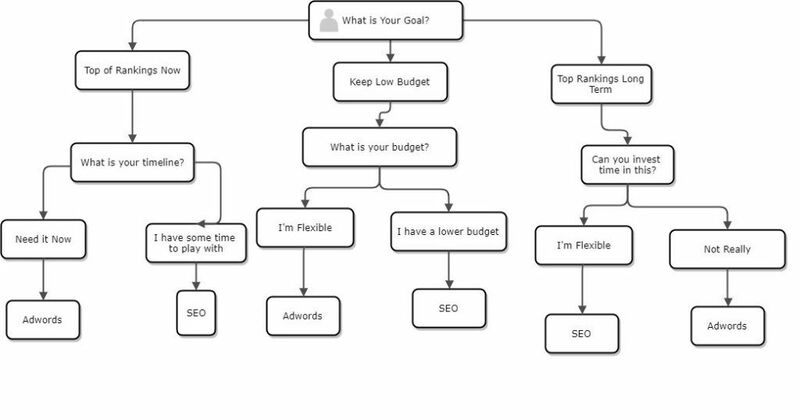 Click here to view larger flowchart of SEO or AdWords on KowAbundant's website. Google Ads is better for quick, top of the page results and SEO is better for long-term Google ranking. If budget is more of a concern and time is not then SEO is better. If you want to be at the top of the first-page search result like next week then Google Ads is better for you. If you can, the best strategy is to do both as they work together very well. In the beginning, you can focus more on Google Ads to get top of page results quickly, then, as your SEO ranking improves you can lower your Google Ads budget accordingly. By now, you have a good understanding of what SEO is and how it differs from running a Google Ads campaign. This way you will not have holes in your online search strategy. To learn more about KowAbundant, check out their website here.